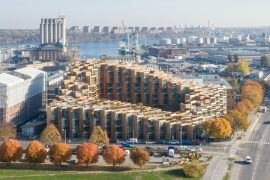 Swiss luxury watchmaker Audemars Piguet chooses BIG-Bjarke Ingels Group to expand its historic headquarters. 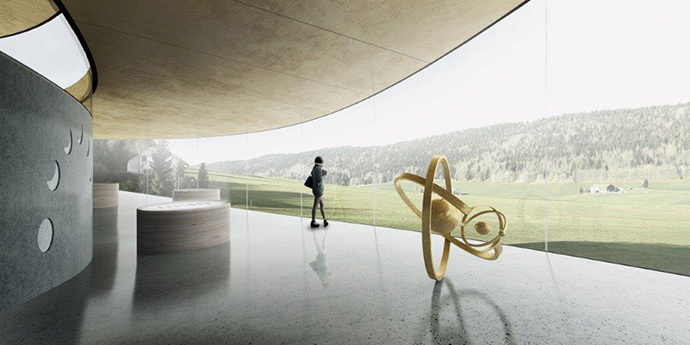 The 2.400m2 / 25,800 ft pavilion will be a striking landmark to precision seamlessly integrated into the local landscape. 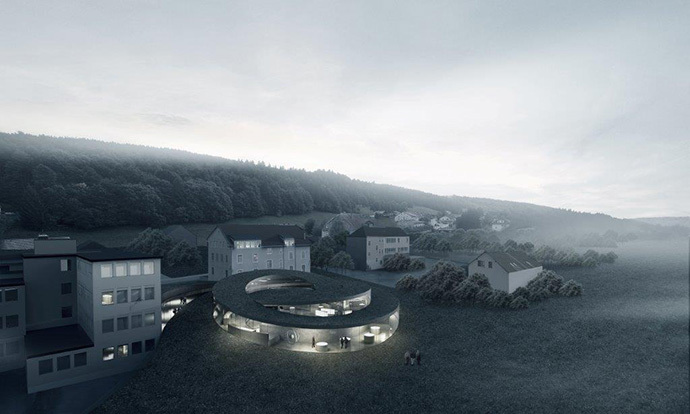 Team BIG, HG Merz, Luchinger & Meyer and Muller Illien’s design is rooted in the origins of the family owned company, a history of watchmaking that goes back centuries and is nested in the nature and culture of the Vall?e de Joux. 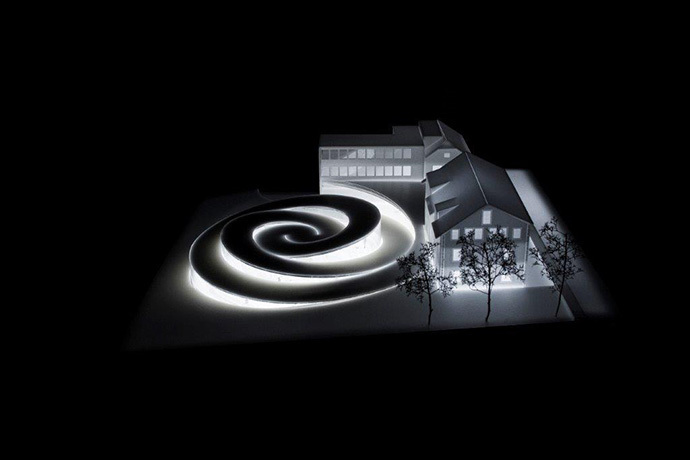 Surrounded by the historical workshops in Le Brassus in the heart of La Vall?e de Joux, the new museum called Maison des Fondateurs, will be imbedded in the landscape – reuniting the buildings with the undulating fields of the valley. 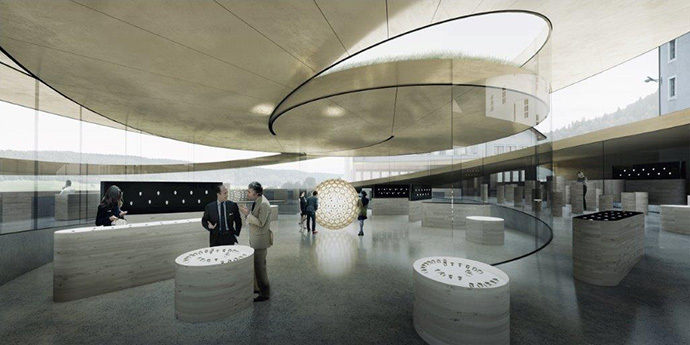 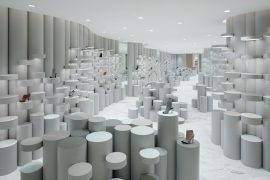 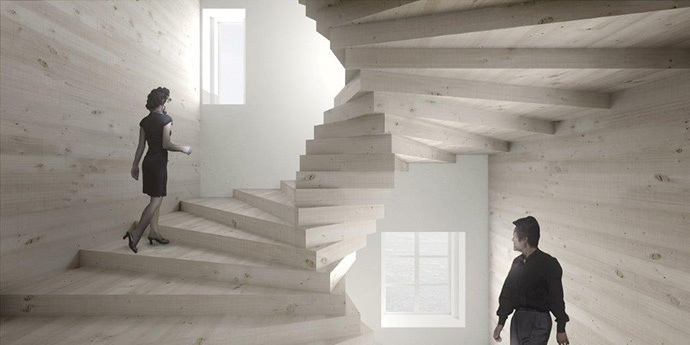 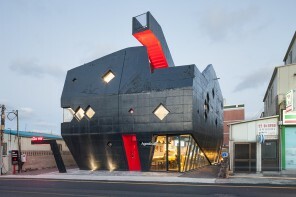 BIG created an intertwined spiral shaped pavilion which is conceived as a storyline for the visitors – blending old and new – and guiding the visitor through a linear sequence of spaces and events, from the entrance through lounges, galleries and workshops, to the attic of the heritage building in the workshop where it all began. 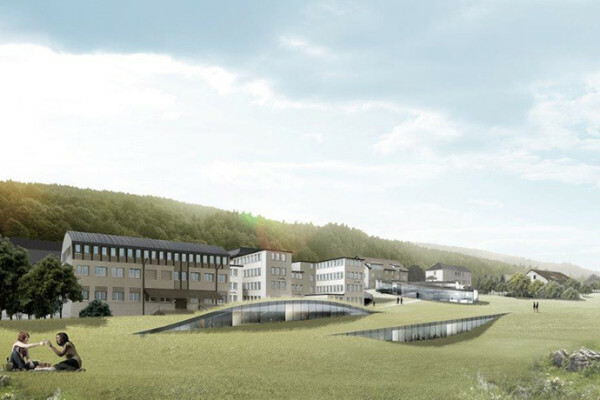 ‘I have always admired Swiss architecture for its flawless craftsmanship. 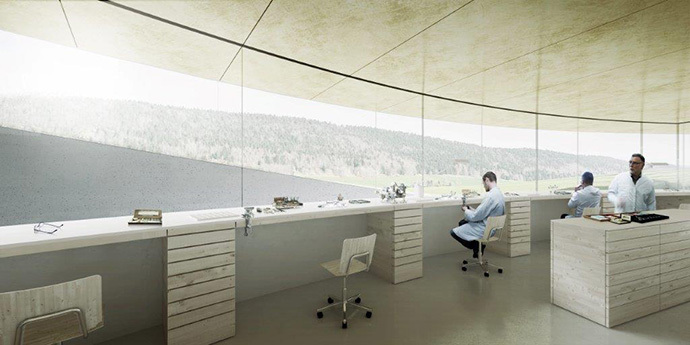 Swiss buildings sometime make you suspect that they have been built by watchmakers. 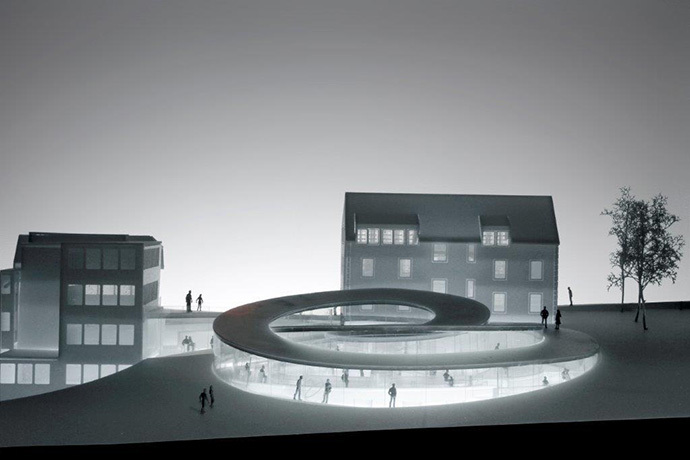 That we are now working directly for the family of the original founders Audemars and Piguet is going to be an amazing exploration in mastery and innovation’, says Bjarke Ingels.